This post is sponsored by Egg Farmers of Canada as part of the #SimpleCheer campaign. My Kitchen Love has been compensated monetarily. All opinions remain my own. 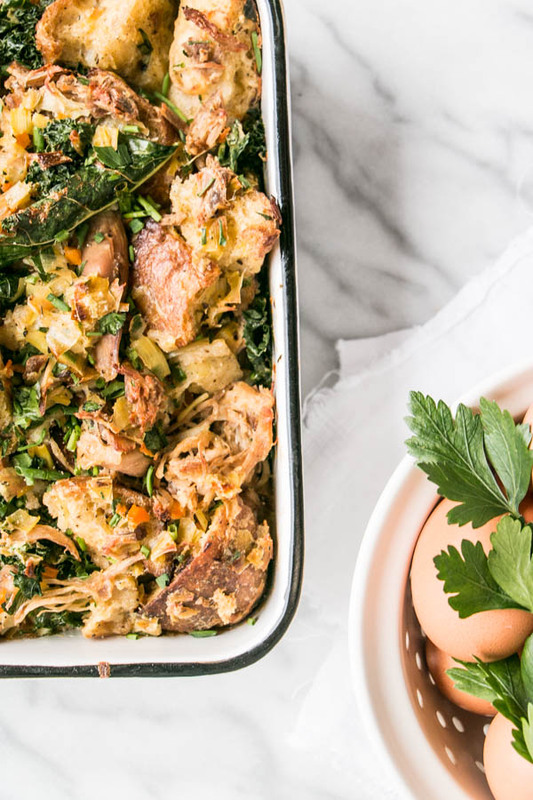 I’m over the moon to be partnering with Egg Farmers of Canada and sharing with you this simple and delicious way to use eggs this holiday season with a Kale and Stuffing Strata recipe. What’s a “strata” one may ask? 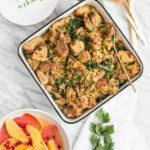 It’s very similar to a bread pudding, but savoury and is usually a mix of bread, eggs and cheese. 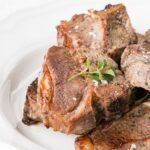 It’s a classic dish that’s great to have in your recipe repertoire as it’s easily adaptable to suit any ingredients you have on hand. 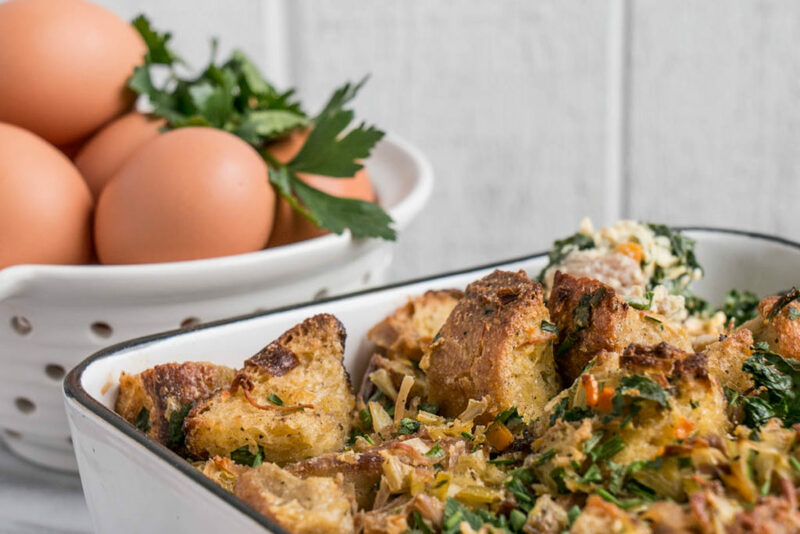 I am a fan of repurposing leftovers and what better way to feed overnight guests than with quality Canadian eggs and holiday leftovers in a scrumptious one dish meal? Eggs are a staple in our house; the versatility and ease of use makes them very popular with both my husband and I for any meal of the day that we know our whole family will love. For my husband, it’s not the weekend or a holiday unless we’re having eggs for breakfast and I tend to agree. There’s nothing like waking up to smell of eggs cooking and coffee brewing. My favourite part about eggs is their nutritional value. They’re packed with iron – which you’ve heard me say before is important for the growth in kids, but it’s true! And kids love eggs, well mine do anyways. My youngest will get visibly upset if she sees anyone chowing down on eggs without her and my other 2 always ask for fried eggs. 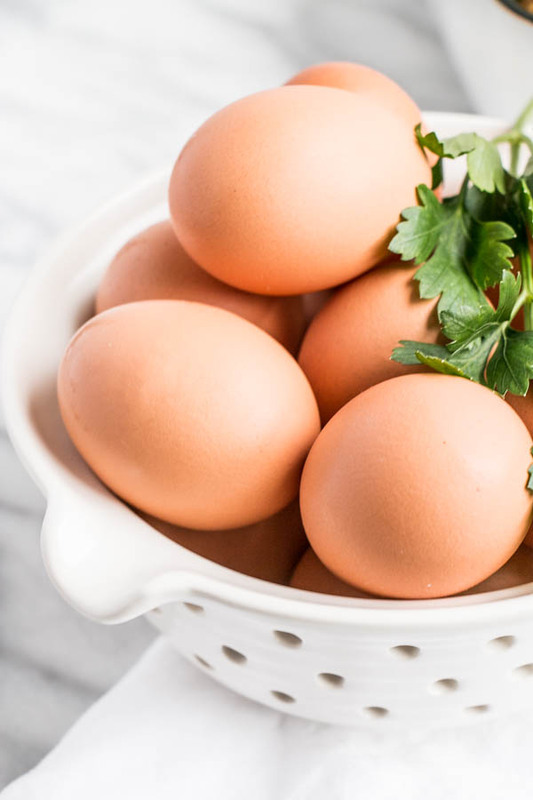 Let’s not forget about value for dollar and how eggs pack a solid protein punch without breaking the bank. More time with guests and less time in the kitchen is always a good idea and eggs are a fantastic way to entertain this holiday season with ease. Easy twists on classics (like this one!) ensure you can wow guests with flavour without any stress. Some of my other favourite stress-free egg recipes include these Eggs in Buns and Shakshuka which is probably one of my favourite dishes of all time (truly perfect for any meal of the day). If you get crackin’ this holiday season be sure to tag your social media post #SimpleCheer and #MyKitchenLove – I’d love to see what you’re cooking up! Preheat oven to 350° F. Grease an 8 x 8 casserole or other similar sized ovenproof dish. In a large bowl whisk together eggs, whipping cream, milk, garlic, and fresh herbs. Add leftover stuffing and toss to coat. Let sit for 15-20 minutes for stuffing to absorb liquid. Add cooked meat and kale, tossing to blend into stuffing mixture. Season with salt and pepper. Place in casserole dish and bake for 50-60 minutes. Wow, this looks so delicious! 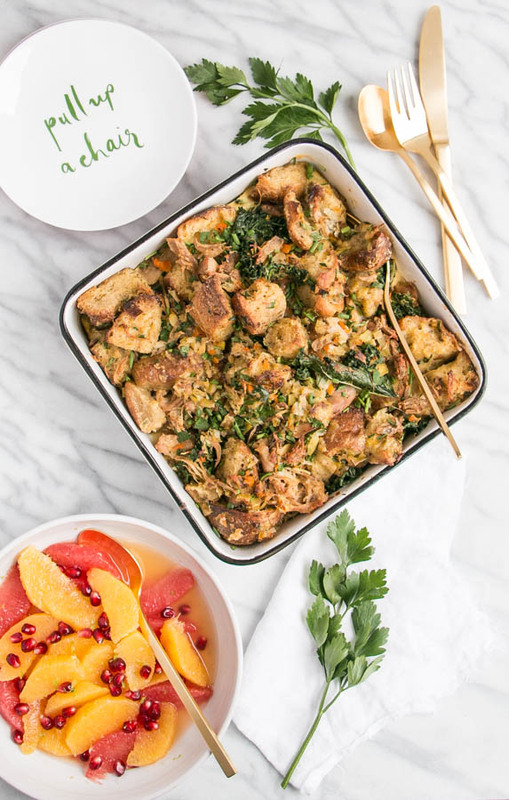 I would make a fresh batch of stuffing just so I could throw together this strata! 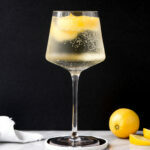 Luci's Morsels | fashion. food. frivolity. Thanks Luci! That sounds like a great plan! Yum, this sounds delicious and such a fantastic way to use up leftovers!! Thanks Donna! Nothing like eggs to revamp leftovers. That looks like delicious stuffing. I love kale in baked dishes like this, adds great healthy greens and without the sometimes strong taste when you eat it plain. Yum! That's a great point. This dish does make the kale more palatable. Say what?! That's great. We definitely don't have eggs or ducks ... lucky you! 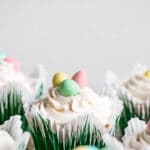 This recipe sounds fabulous and your photos are so beautiful! Eggs are a staple in our house as well and this use of eggs looks great! Eggs are so great as the star of any meal or something to rely upon when you're in a pinch and need supper quickly. What a great sounding casserole. Perfect for using up leftovers...and these leftovers would be great leftovers too. Happy Holidays!! Growing up we called it "dressing" but I think it must be an east coast thing. I love that you added kale to such a great recipe. I've heard of stuffing being called "dressing" (as in stuffing cooked outside of the bird), but not bread pudding. I'm a born and raised west coast girl so this is neat to hear. This look so darned delicious! Pinned it!